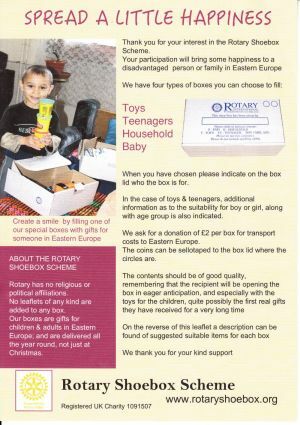 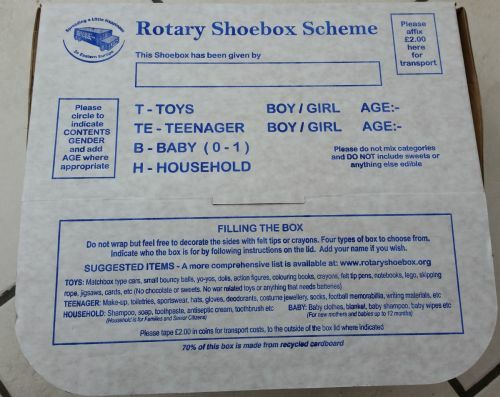 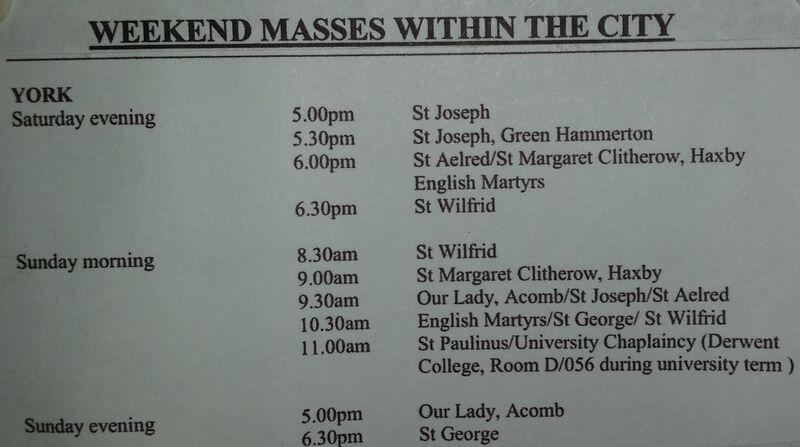 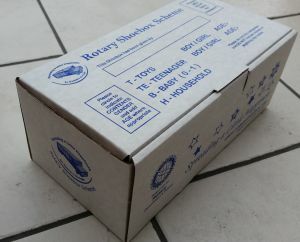 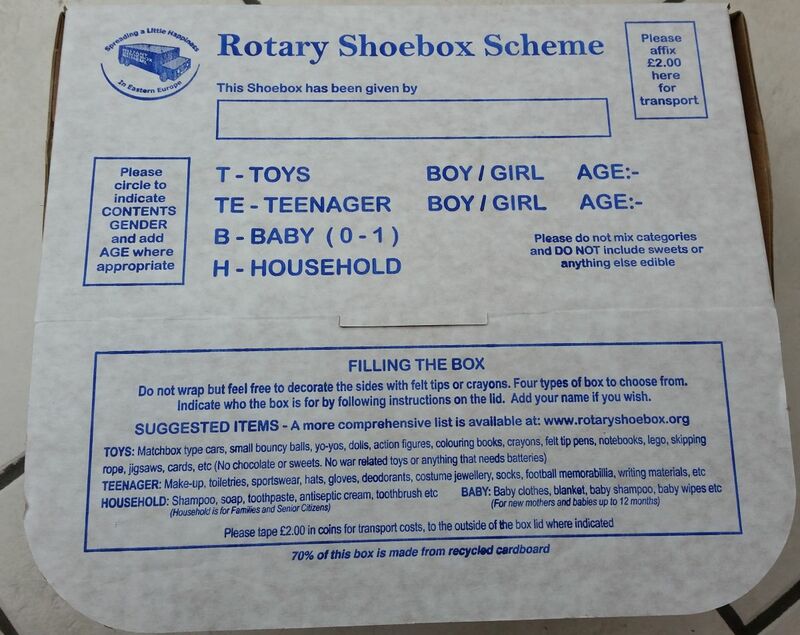 # This year’s SHOEBOX APPEAL is being organised again by the Rotary Club, run locally by the Methodist Church. # Please see the different categories and list of gift suggestions – by clicking on the Information / What to put in images above. 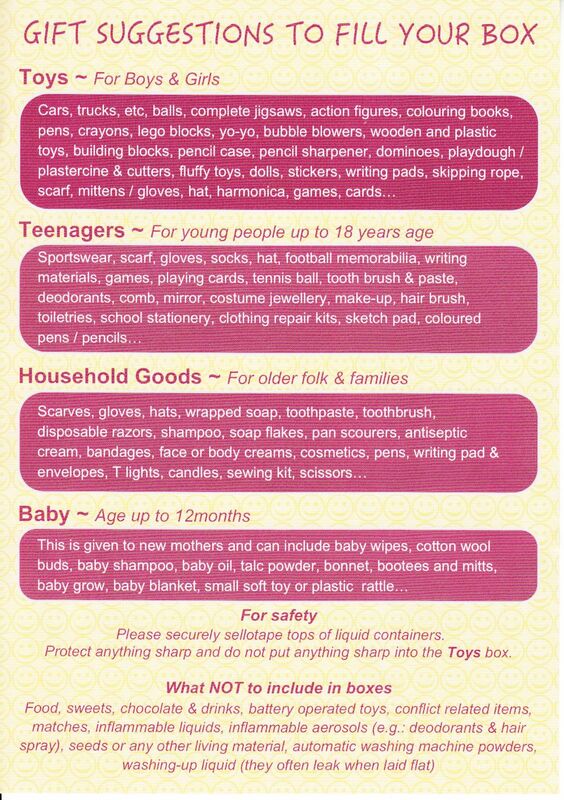 # Please take one and return it to StMC church meeting room (or to Aroma cafe) by Sat 17th November at the very latest. Thank you for your wonderful support over the last few years.